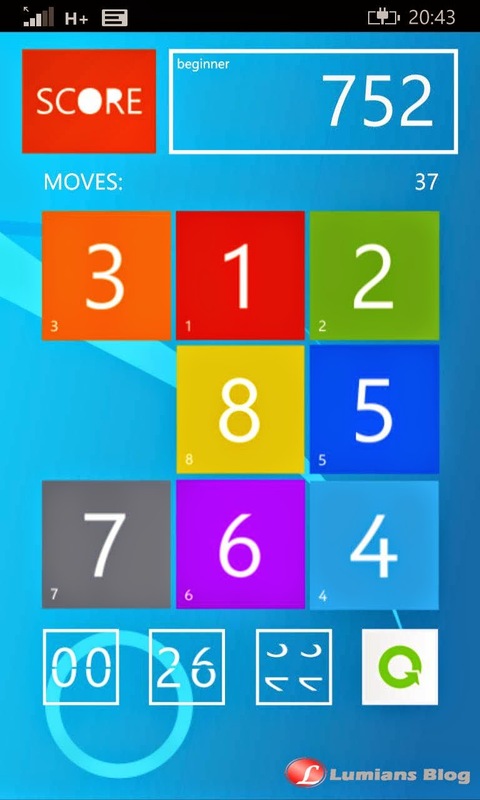 The Games introduction on WP Store says..
"Are you ready play to one of the most spread games for Windows Phones? 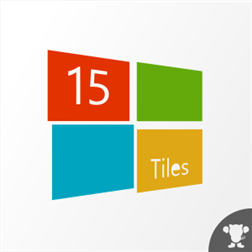 Enjoy “15 Tiles” and you'll never regret!!! It offers 3 game modes with 3 difficulty levels. The main constraint is that only the squares next to the empty surface can be moved replacing it. You can chose in Numeric, Photo and Metro. The game’s goal in “Numeric” is to order the squares in ascending or descending manner. In “Photo” you have only one goal, compose correctly the image displayed of Barletta at the beginning of the game. “Metro” is an exclusive of “15 Tiles”. The only rule is to compose the squares till you’ll have a recognizable image representing a line. 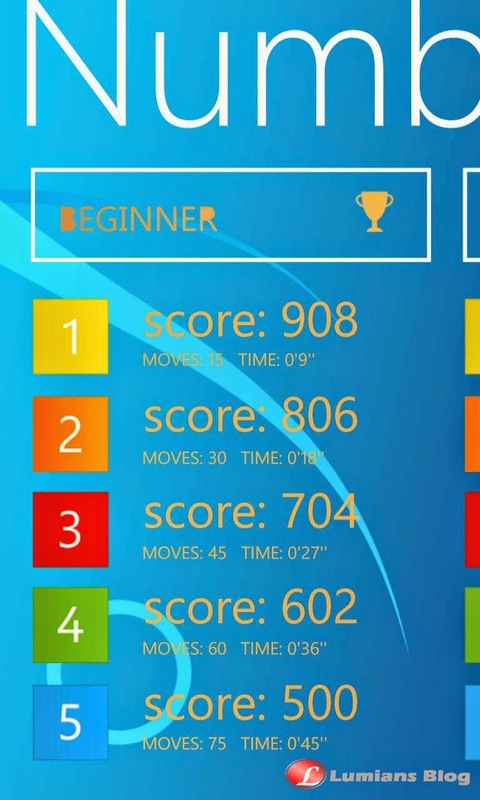 Thanks to an intelligent counter introduced, you'll be able to know your score move after move, and at the and you can consult the final score stored in the Record menu. Challenge your friends, challenge your mind, test your skills!! What are you waiting for""